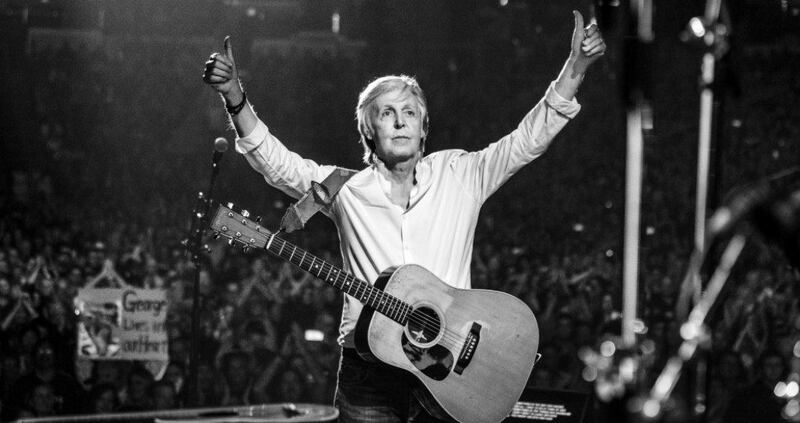 Paul McCartney has just announced the return of his acclaimed Freshen Up Tour to Vancouver this July, in his only Canadian stop in 2019. 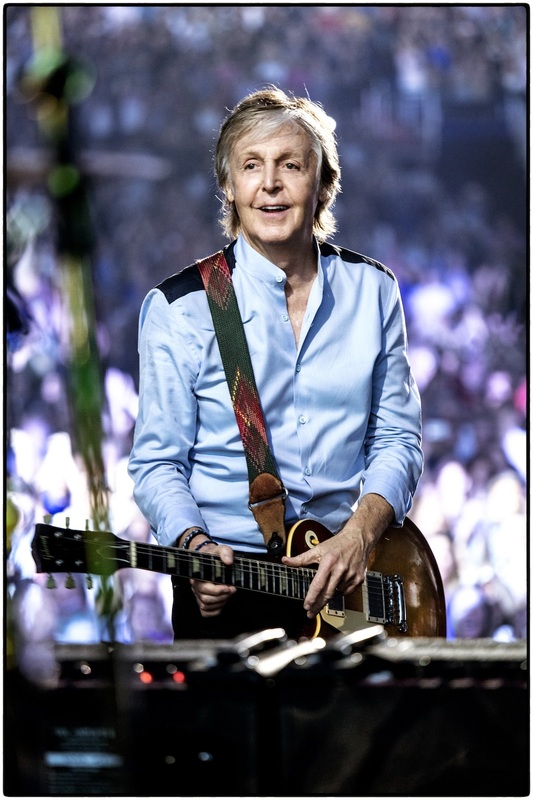 After kicking off his world tour in Quebec in September 2018, he has performed shows in the US, Japan, and across Europe, concluding 2019 with a sold-out show at London’s O2 Arena — where he was joined by Ringo Starr and Ronnie Wood. The show is everything any music lover could want from a show — with nearly three hours of the greatest moments from the last fifty years of music, dozens of songs from Paul’s solo album, and of course, The Beatles. If you’d like the chance to see Paul McCartney live in Vancouver at his only Canadian stop in 2019, simply enter the contest below. Contest entries will be accepted from the time and date of publishing until 11:59 pm on February 23, 2019. One winner will be chosen at random and contacted through the platform they used to enter.